about the condition of the property. You can count on U.S. Home Inspectors to guide you with clarity & confidence! Buying or selling a home is a huge life decision, and hiring an experienced, knowledgeable home inspector is the first step to a successful transaction. For the most comprehensive inspections in the Greater Los Angeles Area, you can count on U.S. Home Inspectors to guide you clarity and confidence about the condition of your home. U.S. Home Inspectors has been conducting quality home inspections since 2010 and has helped over 1500 families make informed decisions based on detailed inspection reports. 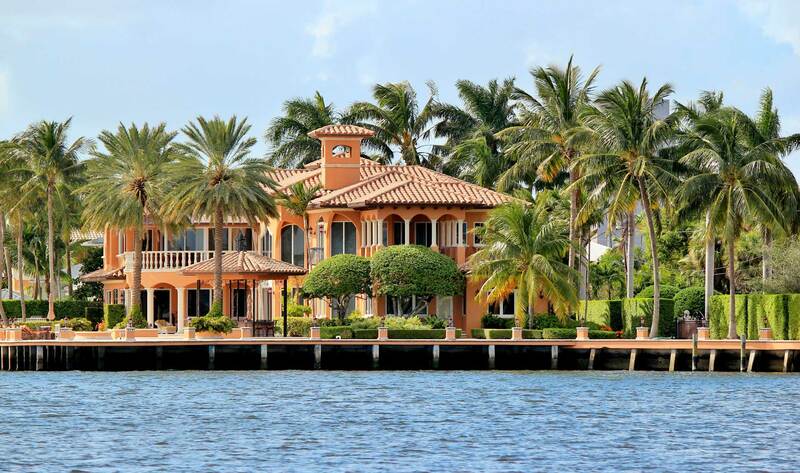 U.S. Home Inspectors’ goal is to be sure that you fully understand the condition of the property in question. Free Termite Inspection With Every Home Inspection! When you schedule an inspection with U.S. Home Inspectors, you know that every visible and accessible component of the home, from the structure to the mechanical systems, and everything in between. A Termite and Wood Destroying Organism Inspection is included in every home inspection at no extra charge! 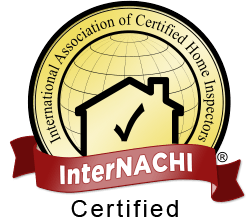 U.S. Home Inspectors adheres to the rigorous Standards of Practice and Code of Ethics from InterNACHI, the International Association of Certified Home Inspectors. 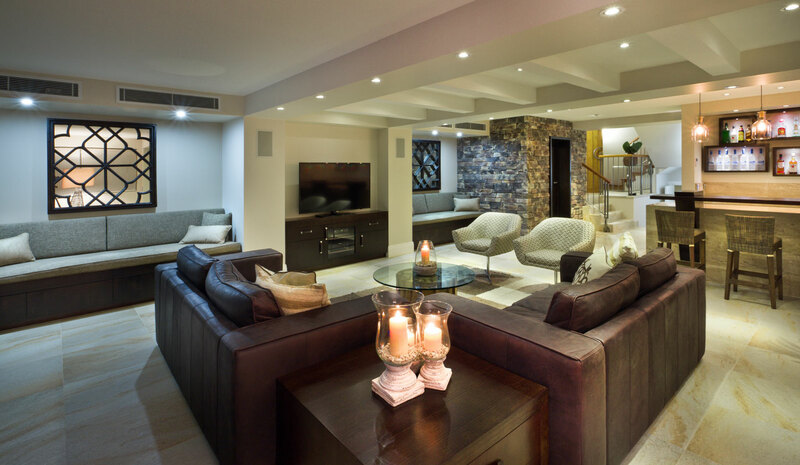 The Inspectors at U.S. Home Inspectors are trained to take their time, so you know that you receive an inspection with great attention to detail, and an inspection report to match, that is thorough but easy-to-read. 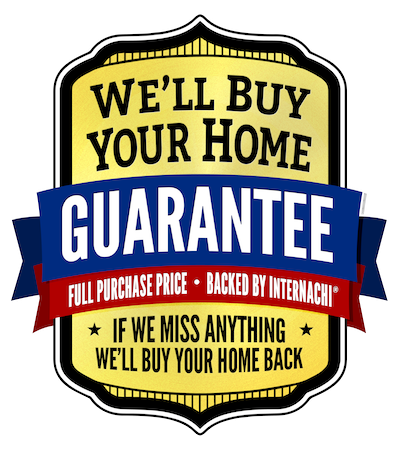 Learn more about the InterNACHI We’ll Buy Your Home Back Guarantee! Join the hundreds of families who U.S. Home Inspectors has helped find the confidence to buy! Schedule your inspection today! U.S. Home Inspectors, LLC. 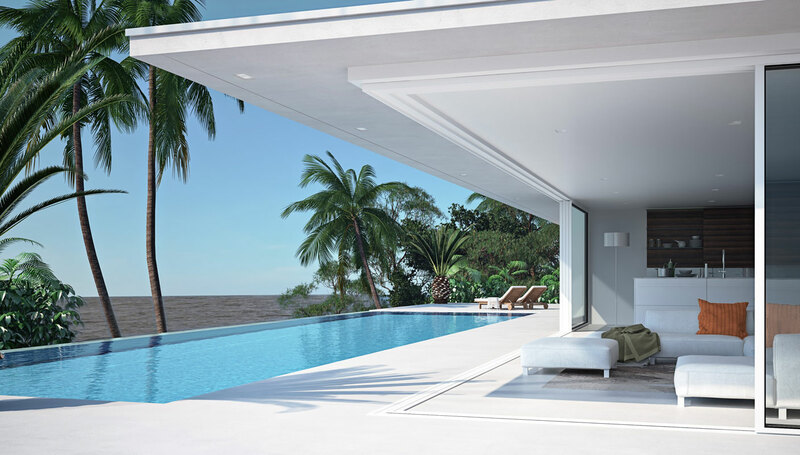 is proud to offer their quality property inspections and additional testing services in the Greater Los Angeles Area, including but not limited to Malibu, Santa Monica, Hollywood, Baldwin Hills, Glendale, Pomona, San Bernardino, and surrounding areas.